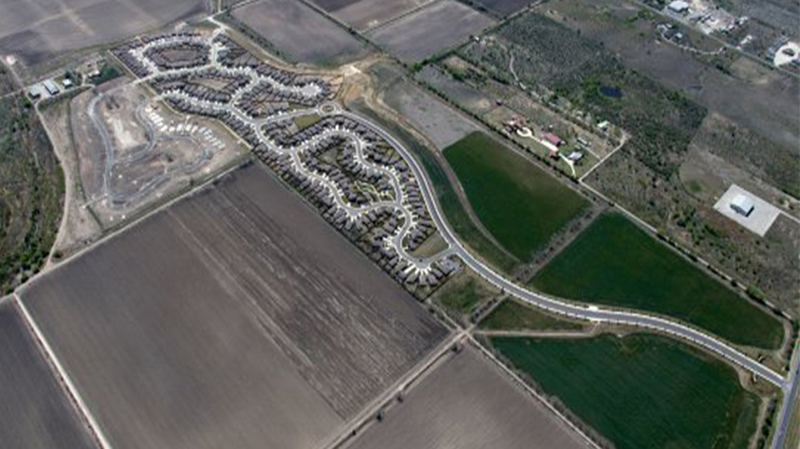 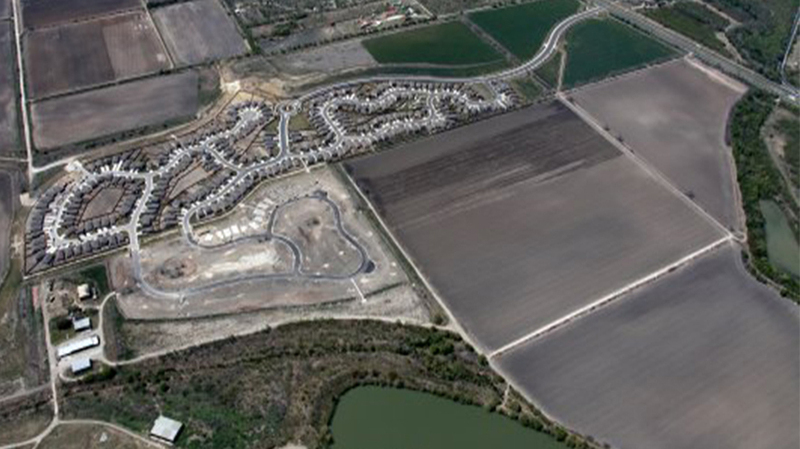 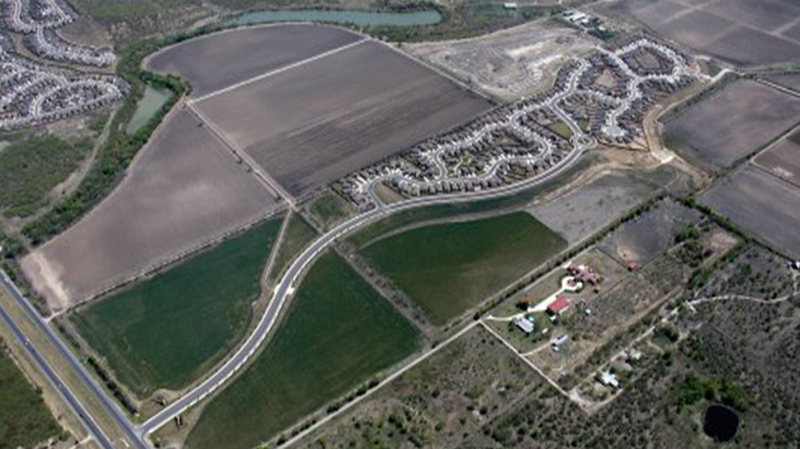 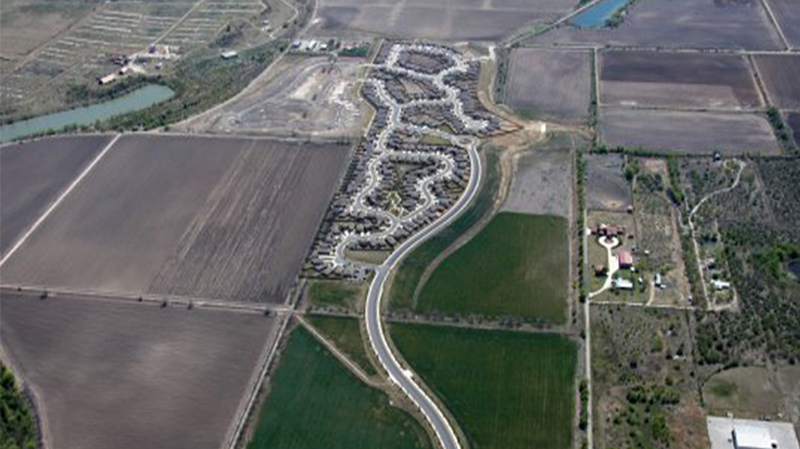 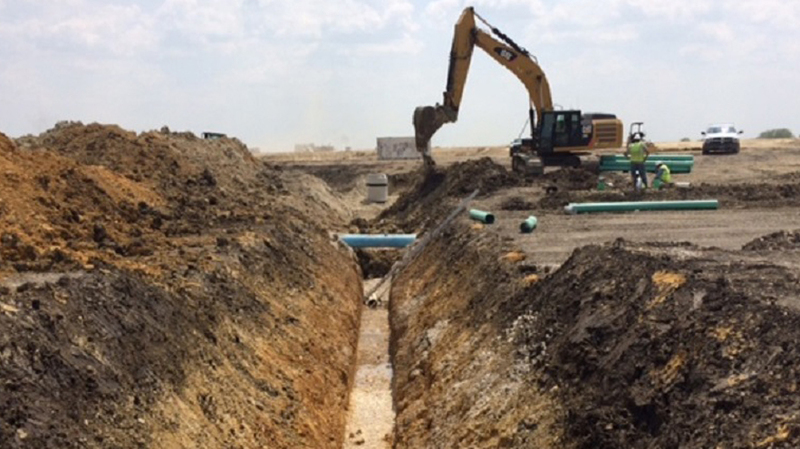 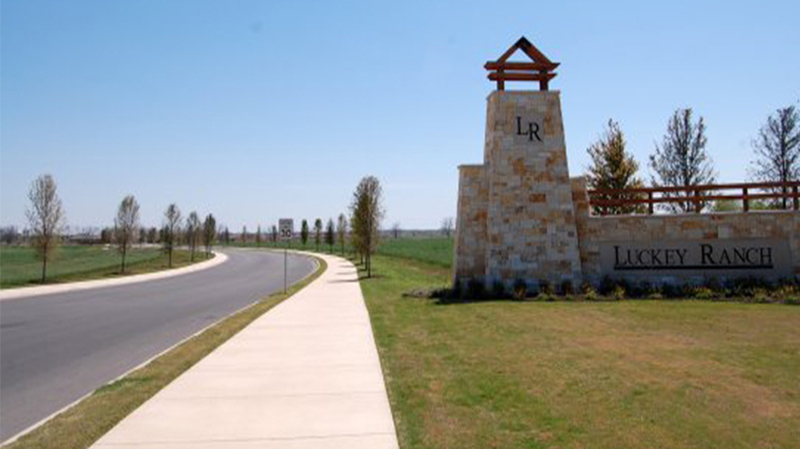 Beginning in 2010, Yantis Company has constructed all of the infrastructure for the highly successful LGI community named Luckey Ranch. 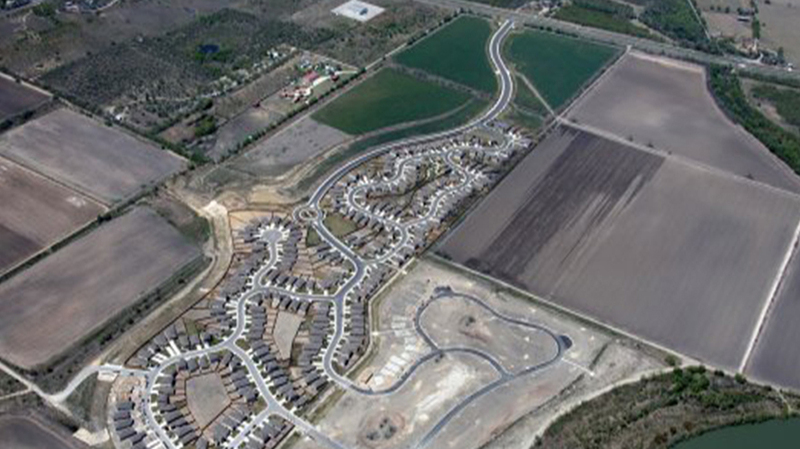 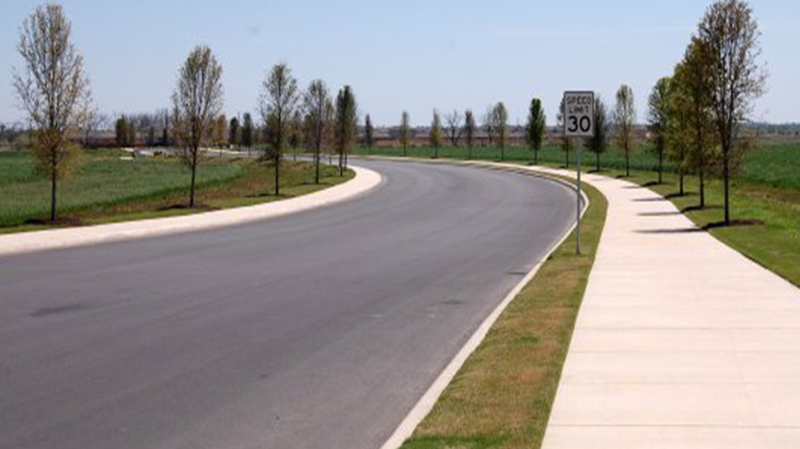 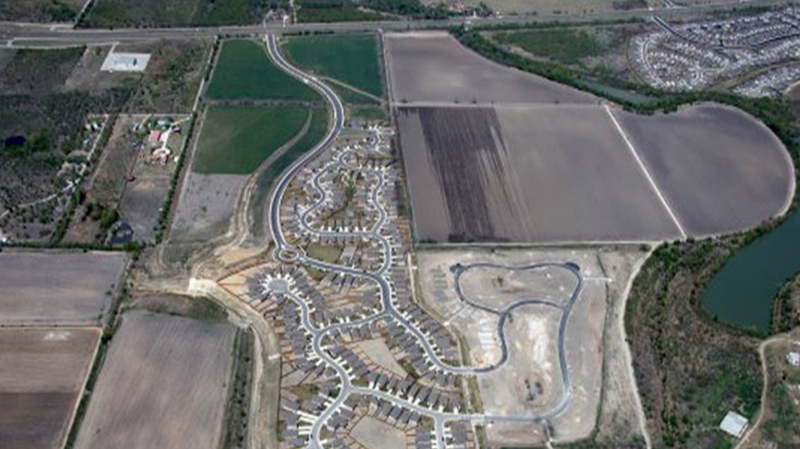 This subdivision, designed by Pape-Dawson, is located on Highway 90, west of Loop 1604. 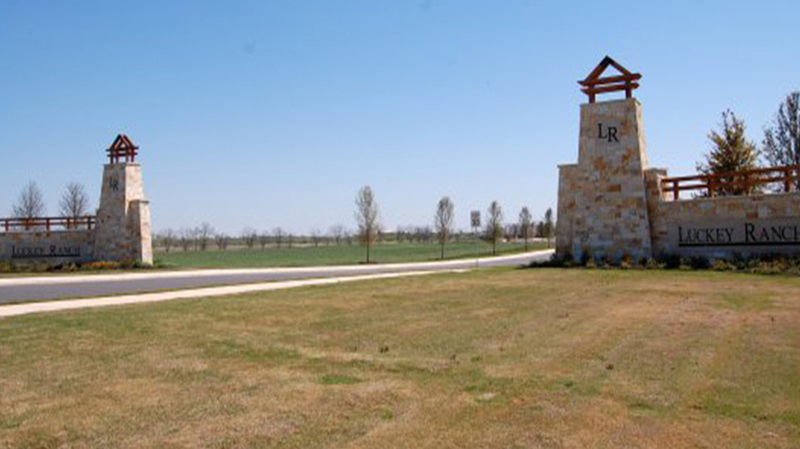 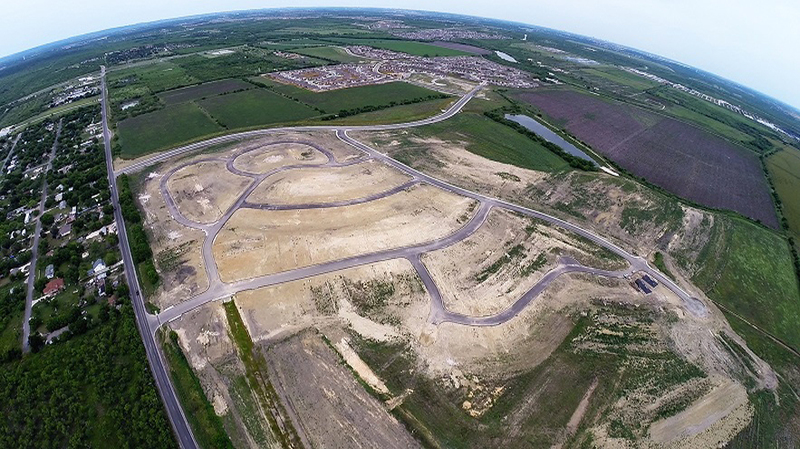 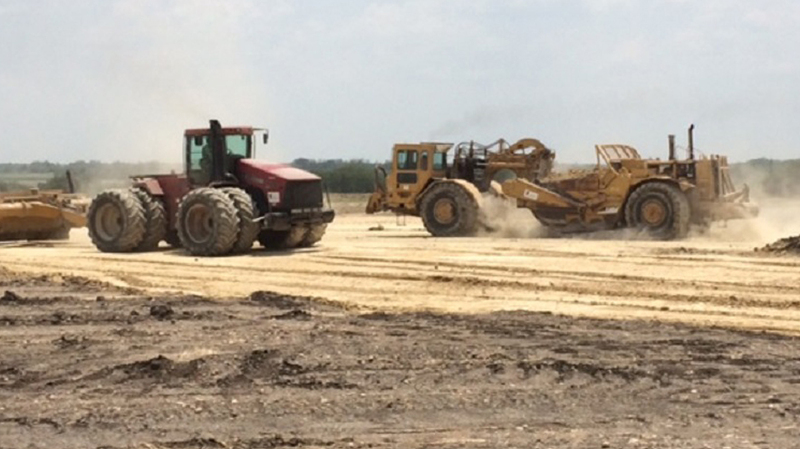 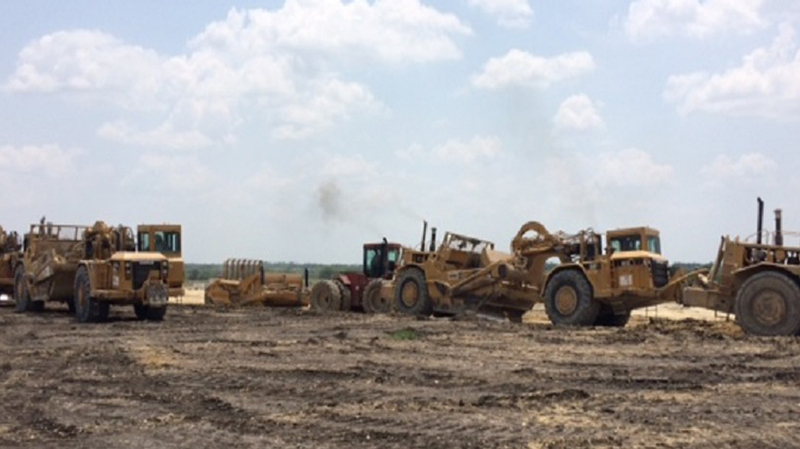 At completion Luckey Ranch will have over 1400 homes in the community.